This process actually infuses the highest light available directly into the physical body. It weaves these energies to bring the body to the highest light body available. If you are wondering about the benefits to this, they are infinite but I will name a few. When this new lightbody is fully lit, you will heal even the most difficult illnesses with ease. You will be protected from the negativity that knocks others out around you. You will receive higher guidance and have a knowing that is unparalleled on this planet. Things that seemed impossible are suddenly clear precise and available. 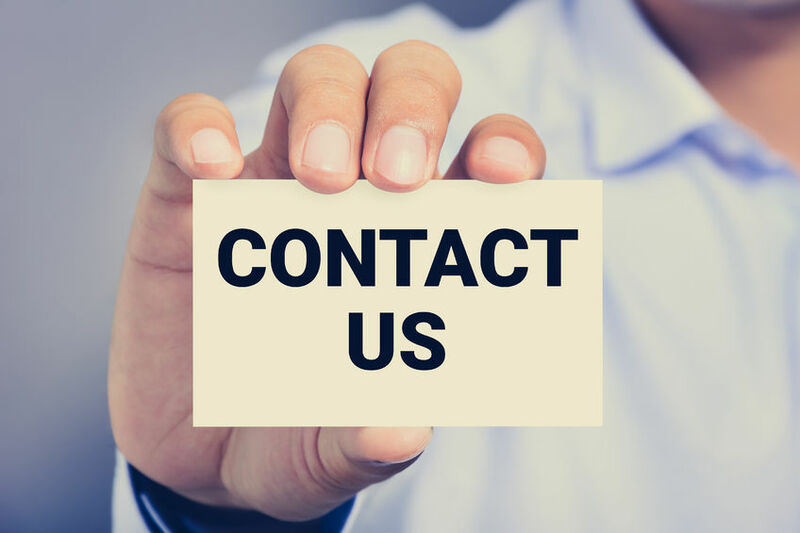 This is of course a process and we will do this over a period of time with regular phone sessions. Call right away to receive this amazing discount and help others in a way you never thought possible!!! These times are wonderful times indeed. 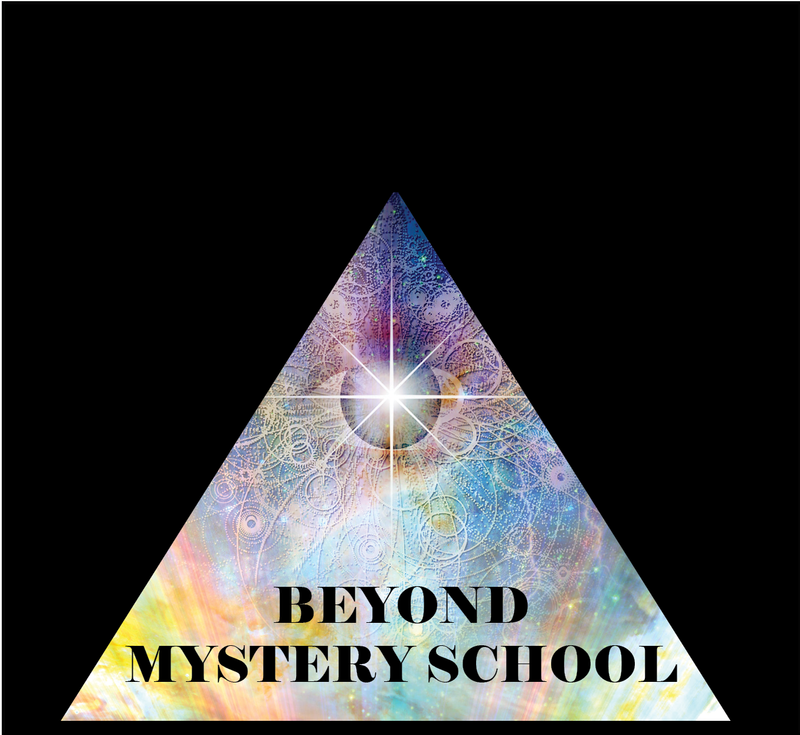 Because of the amazing work of all who have taken part in the Beyonder Program, Higher Self Anchoring, PowerBeyond Program, Core Healing, and of course work with the Indigo Grid. We are now able to infuse the highest light possible directly into every molecule of the body. This is a cellular process, you are aware of the changes immediately. The process continues until full activation. If you have completed Beyonder I, assimilation will be complete in just 12 days. If not, it will take at least a year. This work weaves En Sofic Energy with the twelve rays into every molecule of the body and this creates 12 layers as well as 12 levels. Why would you want this? We are able to reach those we are meant to work with on a whole different level. Anyone within one hundred yards of you in any direction, anybody you speak to on the phone, anyone who hears you on the Radio or sees you on TV will receive some of this amazing energy. This in turn will help them at whatever level they are ready to heal. This will of course not be nearly as powerful as a session. Your healing power will increase to levels you can’t believe. You will be more grounded, more connected, and more protected. Things that seemed difficult before this process, become simple. You see more clearly and live more joyously and share this with all around you. You are physically different and are able to move through things quickly that normally could take a lifetime.